We represent people who are injured in all types of incidents that occur in everyday life, such as car accidents, dog bites, and slip-and-fall accidents. We also handle injuries that occur in more extraordinary circumstances, such as medical malpractice, physical assault or workplace injuries resulting from the conduct of third parties. We understand how damaging personal injuries can be, whether the harm is caused by an intentional act, or negligence. We understand that an injury to one person can impact an entire family —often causing financial hardship from a loss of work, medical bills and the stress and strain from the emotional and physical pain of living with long-lasting or permanent injuries. Why we fight for fair compensation. 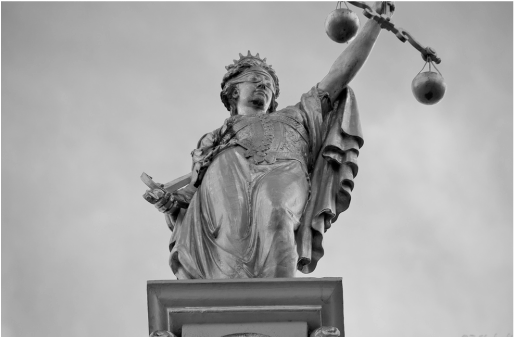 The law is designed to protect us from the negligent or intentional actions of a person, company, or governmental entity, by requiring a wrongdoer to pay "compensation" to the person hurt. Compensation can be defined as a "counterbalance," an "offset,"or something "equivalent to..." In the personal injury setting, compensation is intended to to offset the harm you have experienced. Why we offer free consultations. We understand that often a person suffering from a personal injury does not have the means to hire an attorney on an hourly rate to obtain compensation. Because of this reality, we offer free consultations on personal injury cases and we typically handle personal injury matters on a contingency fee agreement. This means that if we do not get a recovery for you, you will not owe us any attorney's fees. Contact our office in Everett or Seattle, Washington to schedule a free consultation with an experienced and compassionate personal injury attorney. Let our firm get to work immediately to protect your rights to seek reasonable, fair and just compensation for you. Schedule a free legal consultation. Call (425) 998-8999, or complete this form and we will contact you.